Foot washing is still practiced in one form or other throughout the world on the Thursday before Good Friday. 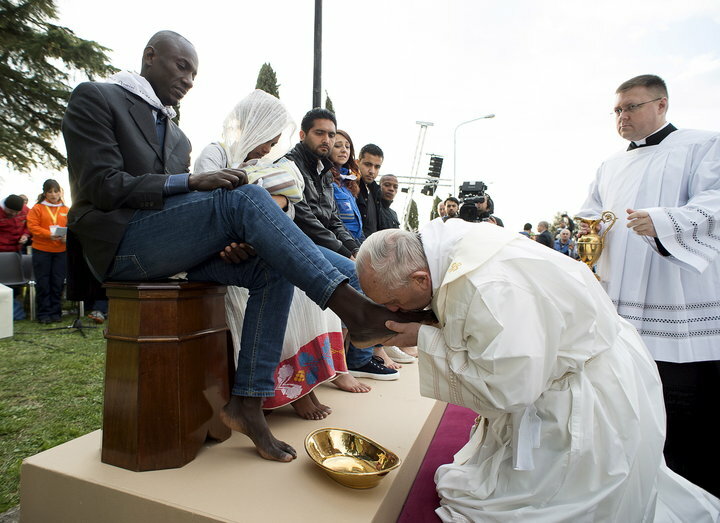 Popes, religious leaders, and monarchs all have honoured the commitment to faith and humanity. 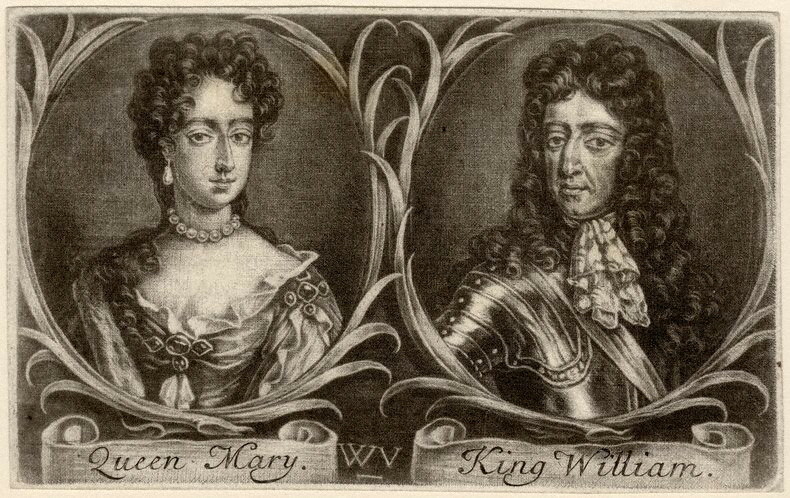 In the UK, up until 1689, during the reign of William & Mary, the reigning monarchs personally washed the feet of the selected poor. 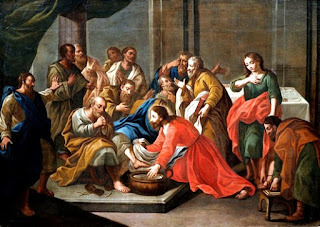 Foot cleaning was however replaced by specially minted coins, called Maundy Money. To this day the custom is still celebrated on the day before Good Friday. The reigning monarch distributes specially minted money to the poor. A man and woman to represent each year of the monarch's life are chosen and given the special coins in a church. The specially minted coinage is worth much more than the coin's face value.